What causes rust and rust stains? Rust is created when the oxygen in water comes in contact with iron and their atoms mix creating molecules called Iron Oxide. When the water evaporates the iron oxide remains behind leaving that reddish brown color. Rust stains occur over time as a metal rusts and water runs over the rust spreading the iron oxide onto surfaces. Basically where ever there is moisture and iron there will be rust. Just look around your house, nails holding up siding, the railings on your porch and stairs, gutter downspouts, sprinklers, and spigots. Those are some of the most common spots of rust staining on a house. Have you ever tried to clean the ugly reddish brown color from those surfaces? Impossible, right? Maybe you lightened them up a bit but you still see it. All County Window Cleaning now offers a service that will remove those stains at an affordable cost. Our trained technicians now have in their cleaning arsenal, the most technologically advance formula for removing those stains. And, this service is equally backed by our window cleaning and house washing 100% satisfaction guarantee. 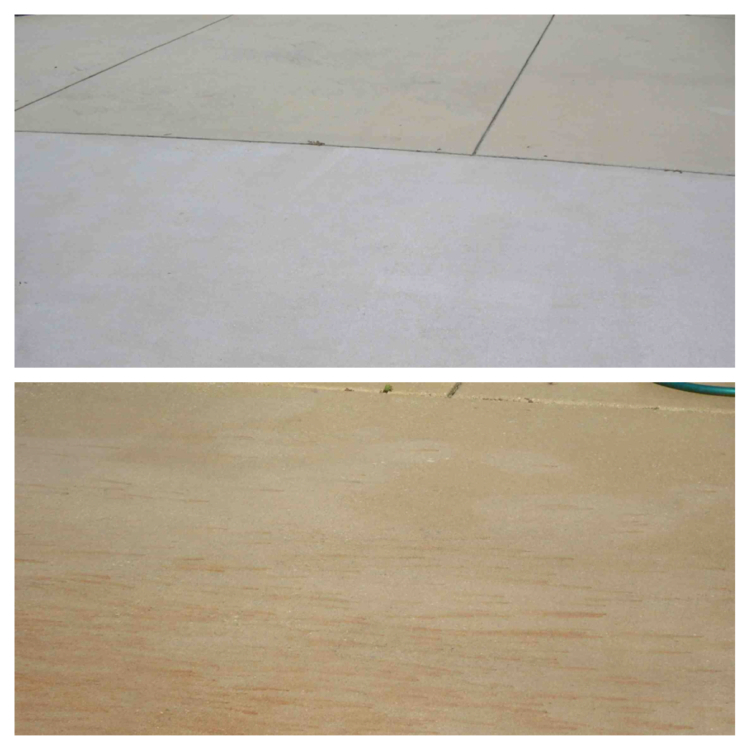 We promise you will be amazed at what a difference rust removal will make to your home or business.